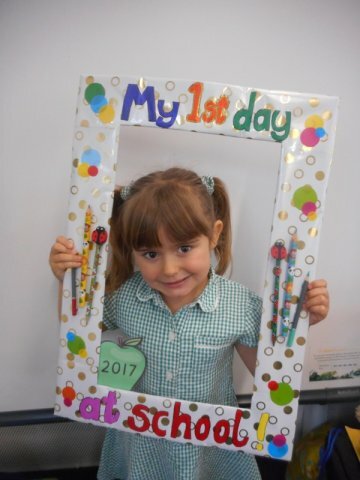 If you are considering sending your child to Cranford Park and would like to know more about our school and or you would like to come and see us in action then please contact the school office to arrange an appointment. The Headteacher will be pleased to show you around and tell you about what we have to offer. Each year in the Autumn term the school holds an Open Morning for prospective parents, the date can be found on the “Upcoming events” on the home page or please contact the office. If you wish to enquire over the school holidays please email adminoffice@cranfordpark.hants.sch.uk or leave a message on 01252 870536 and we will get back to you when school re-opens. You can view our Admissions Policy for 2019-20 here and for 2020-21 here. You can also view Hampshire County Council Admissions site here.